Relatives of Tashfeen Malik, the woman involved in what has been classified as a terrorist attack in the United States, have said that she became more hardline after her time in Saudi Arabia. Her hardline views, according to them, were developed when she lived in the country. 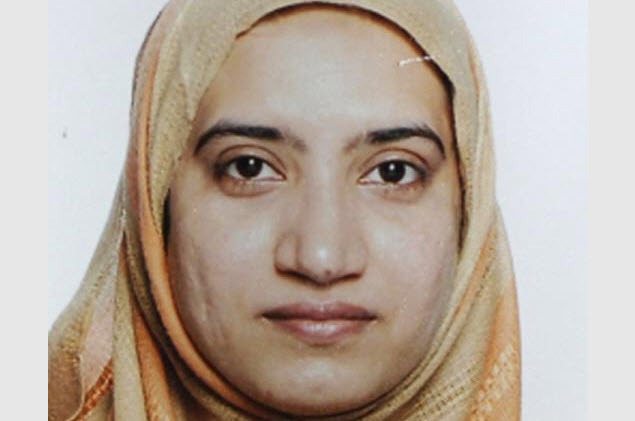 Syed Rizwan Farook, 28, and Tashfeen Malik died in a shoot-out after killing 14 people in San Bernardino in California. Within the last 48 hours, the terror group IS has claimed the couple as their followers though investigators have suggested that there were no external links to the couple and that the plot to kill had been concocted by the couple themselves. Malik’s Pakistani relatives have suggested that her father cut off contact with his family in Pakistan due to a feud over inheritance and he moved to Saudi Arabia when his daughter was very young. Ms Malik, 29, returned from Saudi Arabia to Pakisan and studied pharmacy at the Bahauddin Zakaria university in Multan from 2007 to 2012. Pictures of her Pakistani identity card have been circulated on social media after the killings.